In keeping with the blog I wrote about my entry into the World Nomad’s travel scholarship I thought I’d make flashback Friday about my top 5 friendship flicks of all time. The Chick flick is a huge genre and describes movies that would normally appeal to women rather than men, though I know many men who love chick flicks too. 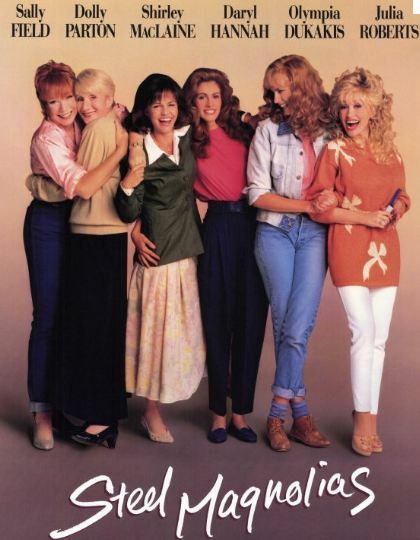 The movies I’ve chosen are a bit more specific and revolve around the incredible friendships of women. They deal with a variety of issues that affect us all sometime and do so brilliantly. All are very funny but have a large serving of drama in them and will probably bring you to tears at one point or another. 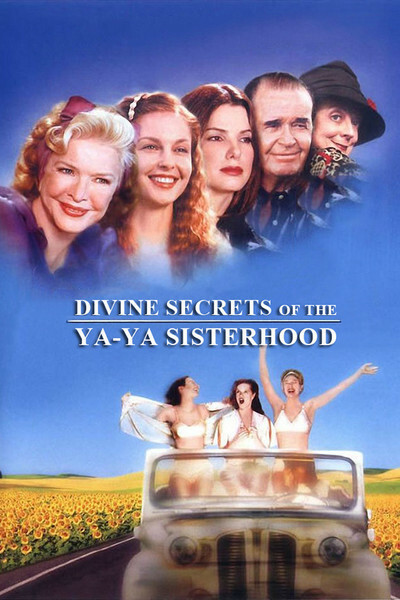 So here are my top five, again in no particular order except for Divine Secrets of the Ya-Ya Sisterhood which, in my opinion, should be mandatory viewing for every woman ever born. It is definitely my number one. This movie “gets” female friendships. It’s the story about four little girls with a firm friendship who grow up to be four older women who still share the same bond. It is funny, sad, confronting and every emotion in between. This to me is the ultimate friendship flick. I cried when the movie ended because I wanted to stay and be part of their friendship. Love it, Love it, Love it! Robert Harling Jnr wrote this play which takes place in a hair dressing salon. The women met while having their hair done and developed firm friendships as a result. It is a true story and the character of Shelby was based on the playwrights sister Susan. I have an overwhelming affection for this story, not just because it’s amazing but I played Truvy in a stage production and loved ever second of it. This story travels back and forward through time, telling the story of two unbreakable friendships. This is another movie that has it all, humour, heartbreak and happiness. It shows how friendship can empower us to be the best version of us possible. 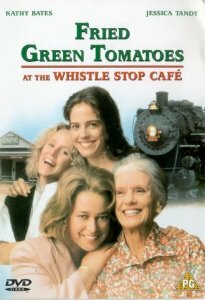 Oh to sit at the Whistle Stop Cafe and eat Fried Green Tomatoes. Sigh! 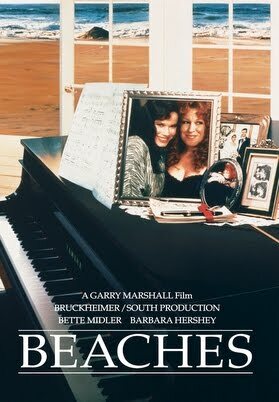 This movie has always brought me to tears and always will. The story of two friends who met as young kids. One from a well to do family and the other from over the other side of the tracks. They form an unlikely friendship that ebbs and flows over the years but is never completely gone. This has always reminded me of my beautiful friend Alys and is even more poignant now that she has gone to be with the angels. 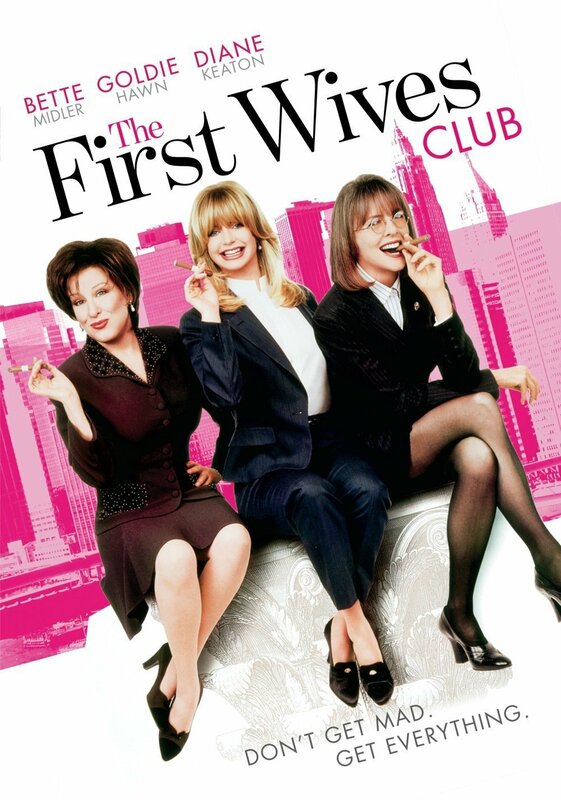 I didn’t know that I was going to think much of this movie when it first came out thinking it was going to just be a man bashing movie, but the moment Stockard Channing appeared, I was riveted. It is the story of a group of girls who were once friends but whose lives had taken all sorts of twist and turns. They come together again through tragic circumstances and plan revenge. It’s hilarious. (Goldie Hawn’s lips should have won an Oscar) I guess it proves that no matter where life takes you, a good friendship never really ends. If there is a movie on this list you haven’t seen, you must! Now! They are the ultimate friendship flicks. I’m sure you’ve all got your favourites too. I’d love to hear about them. I was so glad to see Beaches on here. One of my favorites. One of my childhood best friends and I used to love watching this one together. All in all this list is great. it is.. and the play is even more powerful than the movie..